As a dentist in Northfield, CO, Dr. Craig Cardon and our team at Northfield Family Dental remain committed to providing our patients with only the most advanced family and cosmetic dental care available. To meet the needs of our patients, we offer a full range of Preventative, Cosmetic and Restorative dental care treatments. Whether you’re in need of a dental exam, x-rays and teeth cleaning, or more detailed procedures such as dental fillings, implants, or bridges, Dr. Cardon and our staff at Northfield Family Dental will provide the care you need in our comfortable and relaxing Northfield dentist office. To ensure a lifetime of healthy teeth and gums, patients must take the preventative care of their teeth and gums seriously. This means brushing and flossing daily at home and scheduling regular cleanings and exams with Dr. Cardon. At Northfield Family Dental, our preventative dental services include teeth cleaning and tartar removal, fluoride treatment, tooth sealants, TMJ treatment, custom-fitted mouth guards, and personalized instruction in at-home dental care. Our compassionate staff maintain the highest standards for the quality of work we deliver to our patients. 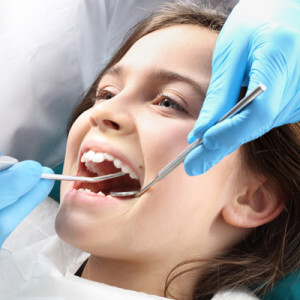 We offer a long-term oral health solution for you and your family’s dental care needs. 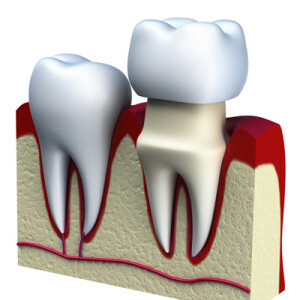 Restorative dental care procedures include dental bridges, crowns, and composite fillings. Every patient should have the smile they deserve. With full or partial dentures, Dr. Cardon can recreate a healthy smile so you can once again speak and eat conveniently and comfortably. 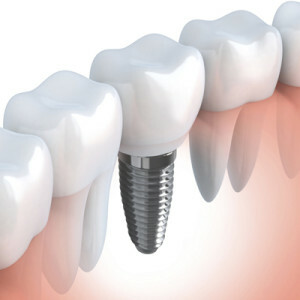 For patients in need of minor corrections to the state of their smile, dental implants offer a natural looking and feeling solution perfect for your oral health needs. Whether you require dentures or implants, you’ll want an experienced dentist in Northfield like Dr. Cardon to handle your oral health treatments. No field of dentistry has grown more popular in recent years than cosmetic dentistry. A wonderfully brilliant and bright smile can not only help improve your overall appearance, but your self-confidence, as well. Improving your smile has never been faster or more affordable. 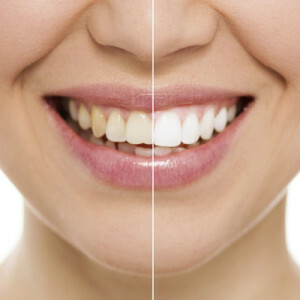 At Northfield Family Dental, our cosmetic treatments can correct misaligned bites, whiten teeth, alter the size or shape of teeth, and fill in unwanted gaps between teeth. As an experienced cosmetic dentist in Denver, CO, Dr. Cardon offers a variety of treatment options perfect for restoring any luster your smile may have lost over the years.